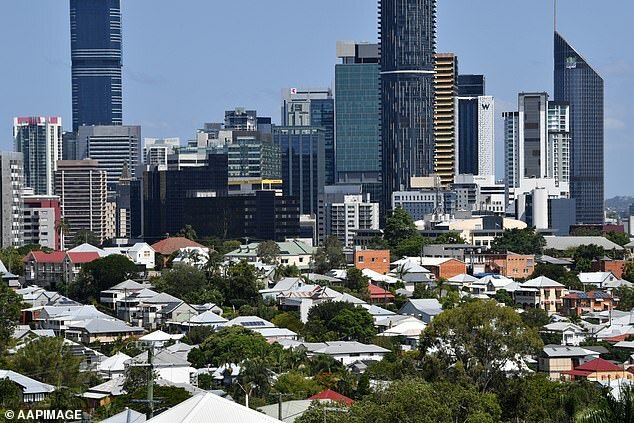 Many believe Sydney’s property crash means first-time buyers can step on to the property ladder with ease, but new findings reveal wannabe homeowners now face a whole other hurdle to tackle before they can purchase. House hunters can enjoy viewing houses that were previously unattainable, but before would-be home owners can sign on the dotted line they will have to overcome the other matter of securing a loan. As the increasingly shaky housing market takes one of the steepest property downturns in decades, lenders have started implementing stricter screenings for potential buyers. This means it’s become increasingly harder for first-time buyers to acquire an adequate loan. 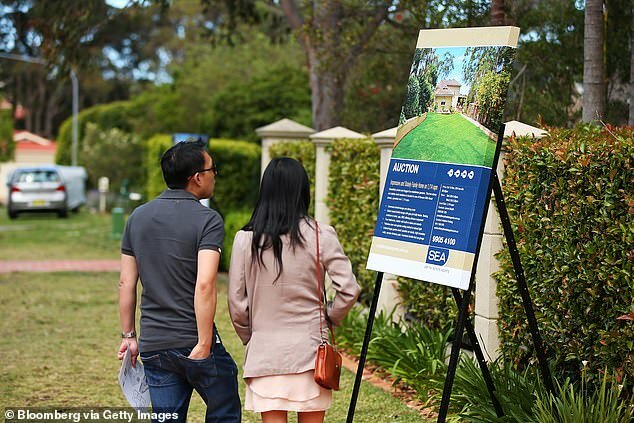 The screenings come as first-time buyers find themselves under pressure to purchase a home with an affordable price tag, while house prices in Sydney are still slumped. But banks have now made matters even harder by unleashing a much stricter lending criteria – which has already started affecting loan applicants. A report of the Royal Commission into financial services could make loan guidelines even more severe. Experts have warned that the banking commission could recommend a ban on the way that banks’ estimated an individual’s ability to repay a loan, known as a Household Expenditure Measure. If the prohibition is passed, it’s expected to ‘further restrict the flow of housing lending’ according to leading USB analyst Jonathan Mott, news.com.au reported. This would result in fewer would-be borrowers securing loans, and those that do pass the higher threshold would be entitled to less money than before. First-time buyers are anticipated to be hit the hardest by the new proposition, and could prove to be a serious stumbling block in getting a foot onto the property ladder. 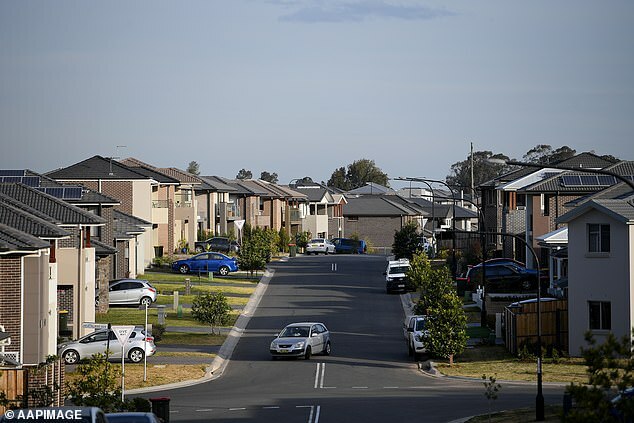 ‘Availability of finance reduced when the Royal Commission was announced at the end of 2017,’ Nerida Conisbee, Chief Economist at realestate.com.au said. ‘Since then, we’ve seen dramatic reductions in the amount people are borrowing,’ she added. Ms Conisbee advised anyone looking to purchase a property, since the price plummet, to check with their bank and confirm their borrowing allowance. Even if some have a pre-approved document, it’s still recommended to check in with loaners once the commission’s findings are disclosed. ‘First homebuyers are having to jump through more hoops to get finance, particularly around expenses,’ she said. ‘That’s not necessarily a bad thing because you want people to be able to service a loan,’ Ms Conisbee added. According to the most recent ABS figures home loan approvals have dropped by almost 1 per cent. 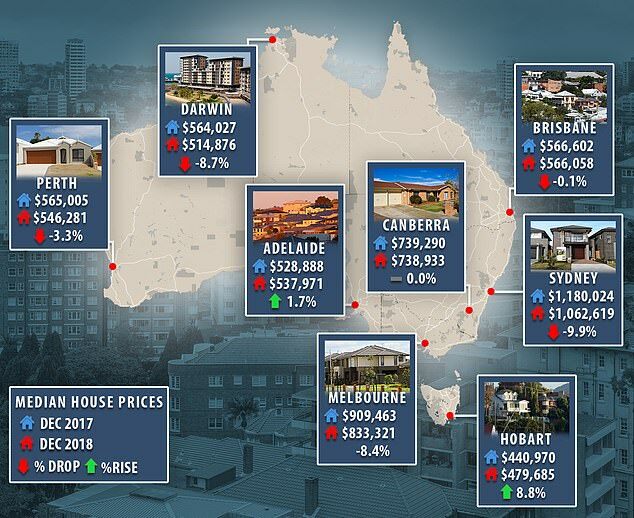 House prices in Sydney dropped 9.9 per cent over the year to December. Average property values in Sydney plunged by almost $120,000 after unsustainable sharp rises over the past decade. Domain reported its senior research analyst Nicola Powell said the price fall of 11.4 per cent from the mid-2017 peak was the ‘sharpest downturn in more than two decades’. Despite the decline of the housing market, Sydney is still ranked the third most expensive city in the world followed by Melbourne.